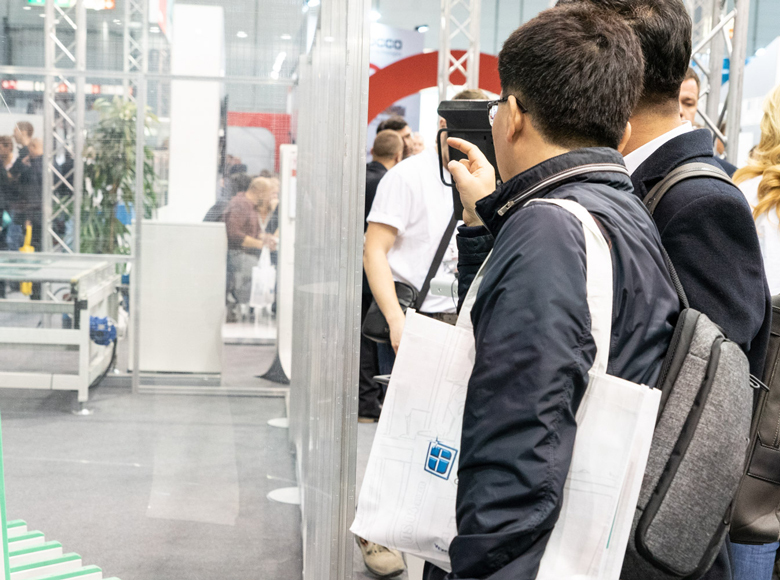 Glass South America, one of the most important trade fairs for the glass processing industry, is held every two years, and this year, is set to take place from 9 to 12 May in São Paulo, Brazil. This year, throughout the event, Intermac will be opening the doors of its São Paulo branch, unveiling technologies and solutions designed for all manufacturers, from large companies with high production volumes to those focused on Batch-one production and smaller artisan businesses. 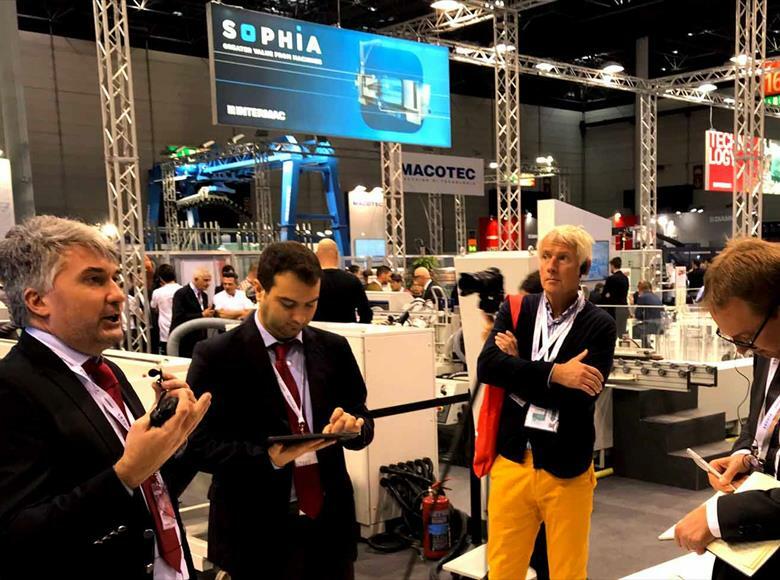 An event within the event, then, which enables visitors to take full advantage of the "Live the Experience" mood, visiting the Intermac do Brasil Tech Center and meeting our highly-qualified staff, for comprehensive advice and customised 4.0-ready solutions. Diamut, the Biesse Group tooling division, will be partnering with Intermac do Brasil during the event; indeed, all the Intermac machines in action will be equipped with Diamut's high-tech glass machining tools. 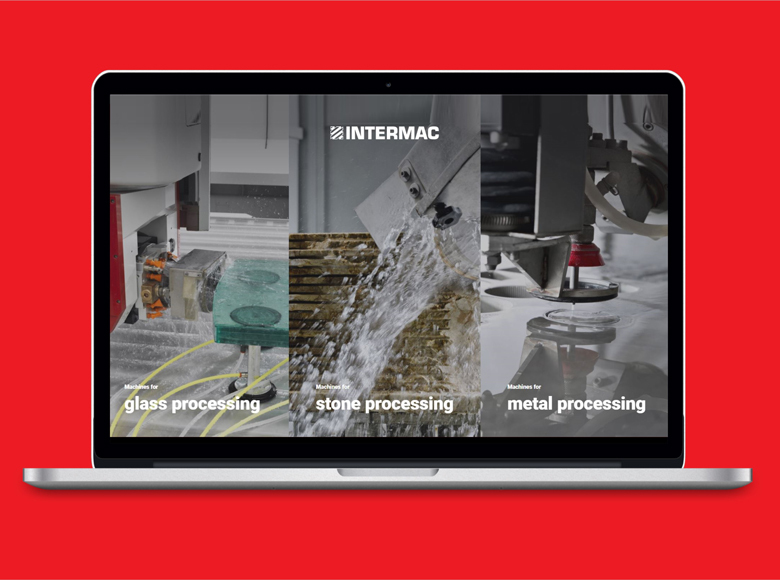 Customers who wish to book their visit now can do so by registering at intermac.com/gsa2018.